The search engine major has over the years introduced and brought about several changes not just in the area of algorithms but it has implemented changes for better user experience. And for this reason whenever Google announces any change, the virtual world tries to gain a firm and better understanding of the concept that governs the change. And this is exactly what has been dealt with briefly in this write up. So, read on for better insight. Here, the following topics have been dealt with, namely. • What is Project Owl? • Why was Project Owl necessary? • What is authoritative content according to Google? • Will Project Owl really work? 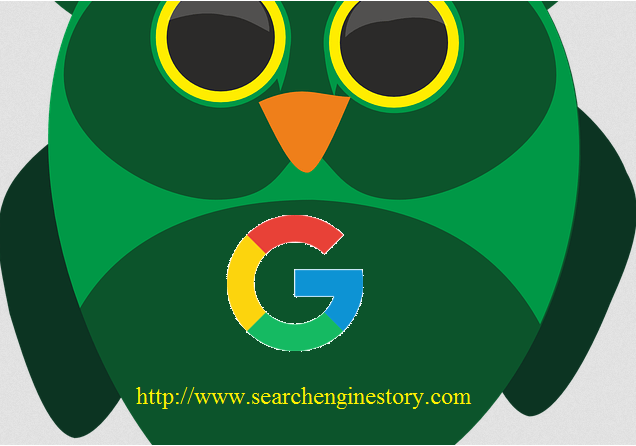 Of late, Google announced the so called “Project Owl”, a change that experts say will revamp the manner in which so called “problematic searches” will be addressed, which essentially included fake news. Why was Project Owl necessary? By bringing about the change or rather introducing the project, Google plans to address issues pertaining to fake news. These changes have been brought about so that content related to fake news can be tamed. It will entail so called “Featured Snippets” and will deal with “authoritative content”, and above all user feedback. As more and more feedback is received by users, it is being assumed that content related to fake news and offensive content will be pushed down in the search results. In fact, according to initial reports, problematic content and searches are already appearing lower in the search results. What is authoritative content according to Google? This is where the role of feedback comes into play. Over the past few months the search engine major has been doling out payments to quality raters. These raters have been entrusted with the job of reviewing as well as working upon improved search results. Interestingly, when these search results are produced, they will serve as a guide for the algorithms to rank a particular content. It is a well known fact that engines cannot manipulate rankings directly so humans have to be included in this regard (raters). In this way, algorithms will be able to tackle hateful, offensive, and “problematic searches” in a better way leading to downgrading content that is not up to the mark. Earlier, Google used to rank websites with content as long as it was popular regardless of whether the information the website provided is fake or authentic. But this trend will no longer prevail and will be curbed down considerably. Will Project Owl really work? The veterans and experts at Google are of the opinion that since the change has been introduced recently, it is too early to fathom the results. However, certain search results that do not appear to be authoritative have already been pushed down in the search results as mentioned above. According to Google’s most “authoritative voice”, although the change will show results but the issue cannot be fixed all at once. The feedback form is definitely a better way to communicate to the search engine about anything that does not seem to be right. However, the actual manifestation of the results can only be assessed and noticed after a period of time. The next important aspect that needs to be taken into account is the websites that will suffer and the ones that will benefit from the project. Remember, search results determine the ranking of any website and most importantly, it is one of the most important way in which you can draw web traffic to your site. So, a minute change in Google algorithm and search results strategies can almost change the fortune of the online business entities. So, it a wait and watch strategy that needs to be followed as of now.